Chronic pain has a negative impact on one’s health in so many ways. Physical health and emotional health are both impacted negatively by suffering. 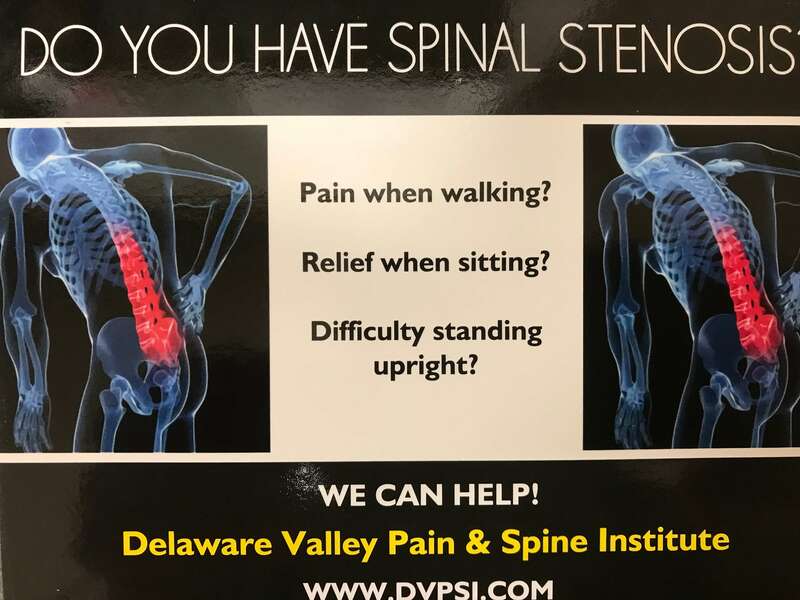 Our specialists at Delaware Valley Pain & Spine Institute can relieve your suffering and allow you to achieve your health goals in the New Year. 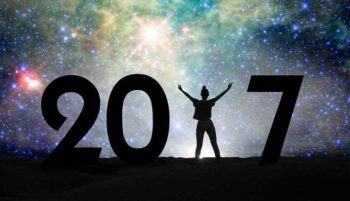 As we look forward to the year ahead, the American Medical Association has seven resolutions for a healthier new year. Although these tips are familiar, they remain the cornerstone of good health and fitness.